If you shoot a deer and have it butchered for the meat, that is hunting. But if you raise a deer, feed it, pay for the vet bills, slaughter it and then have it butchered for the meat, that is livestock farming. Basically it is the difference between hunting for your food and raising your food and taking it to the slaughterhouse. 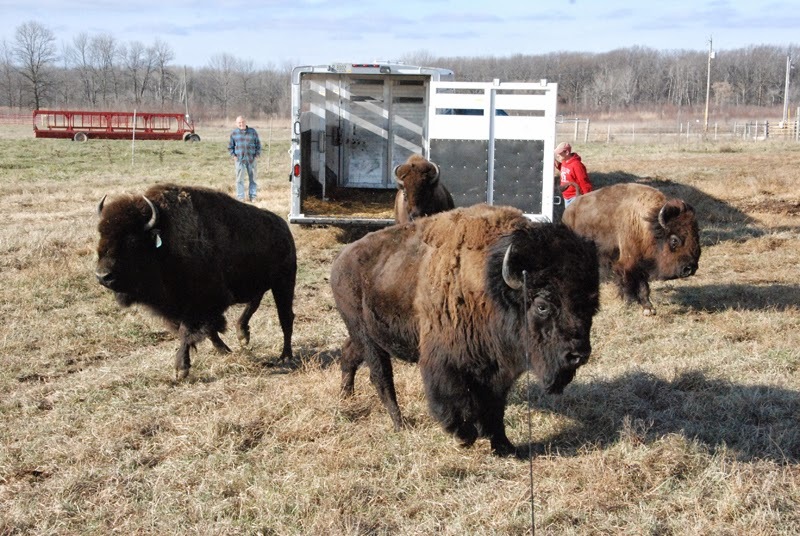 Deer farms and also buffalo / bison farms are becoming more popular, not just in Ontario, but in North America in general. Demand for unusual meat is going up and that means the prices of venison and "beefalo" are going up. There is no challenge to hunting deer or buffalo in a farm setting. The animals are so used to humans feeding them that have little or no fear of them. 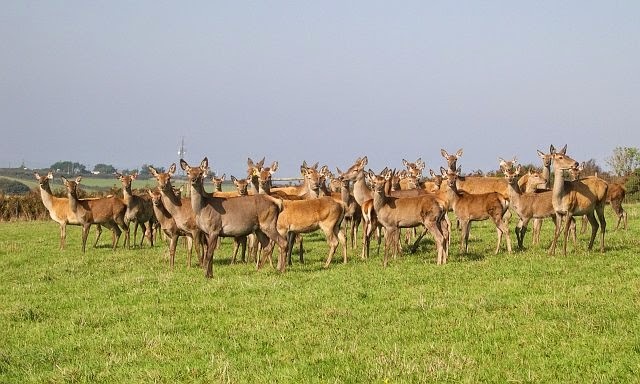 The overhead costs of raising deer, feeding them, keeping them safe from predators (and poachers), veterinarian bills and so forth means that raising the animals for food is considerably more expensive than hunting, but with large numbers the livestock farmer can mitigate their investment and make good on them when it is time to take the meat to market. Making deals with local butchers / restaurants for the meat it will add more lucrative opportunities. However if your goal is to raise the deer for your own consumption, then you really only need to worry about raising enough deer each year to cover your personal needs - and to keep X number of deer each year to be used for giving birth to a fresh crop of fawns. I know I titled this post "Farming Livestock in the Wild", but what it really is about is "farming wild livestock", as opposed to traditional agricultural animals like chickens, pigs, goats and cattle.